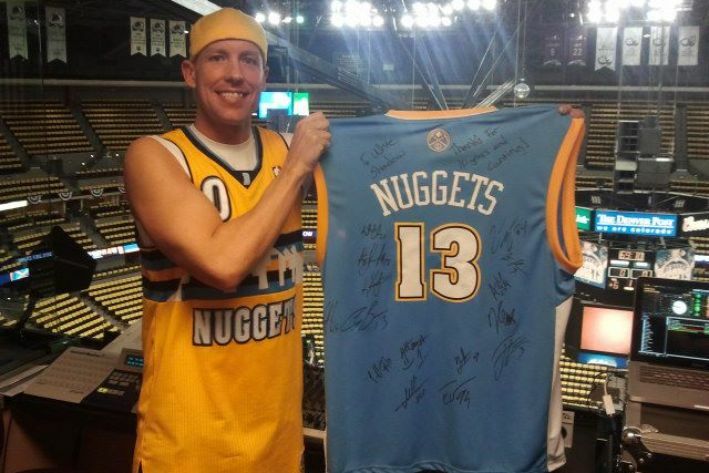 After more than a decade providing the soundtrack for the Denver Nuggets, Cassidy “DJ Bedz” Bednark will add another professional sports team to his list of clients. 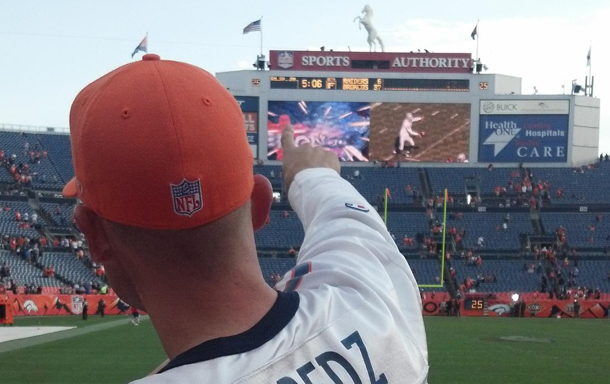 Now, the jockey known as “Denver’s DJ” will not only score the NBA games, Bedz will join the Denver Broncos for the 2014-15 NFL season. 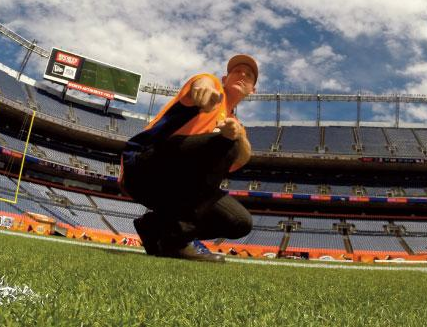 You may know DJ Bedz as the official DJ of the Denver Nuggets and Colorado Buffaloes football, or as a radio DJ on stations in Denver and Colorado Springs. He even releases mix CDs to benefit Safehouse Denver. 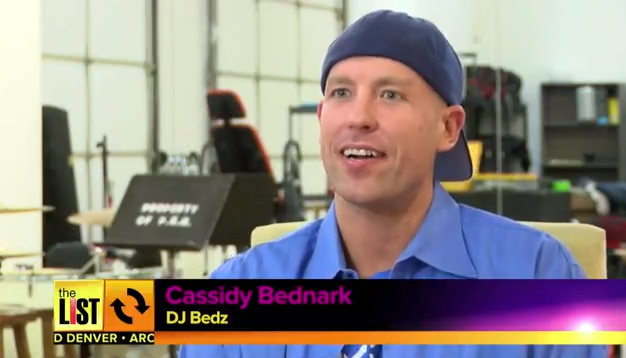 A classically trained pianist with a degree in music composition, Cassidy Bednark plays music for millions of people each year. But it’s Bruno Mars instead of Beethoven, Lil Wayne instead of Wagner. Bednark, a.k.a. 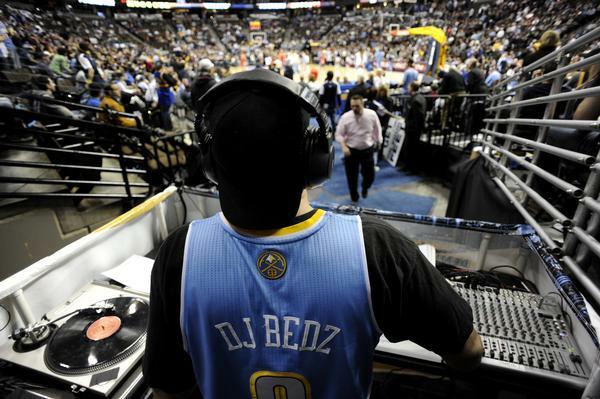 DJ Bedz, is the official Denver Nuggets DJ, spinning records at the Pepsi Center during every home game.